This month contains National Toothache Day. Who knew there was such a thing? 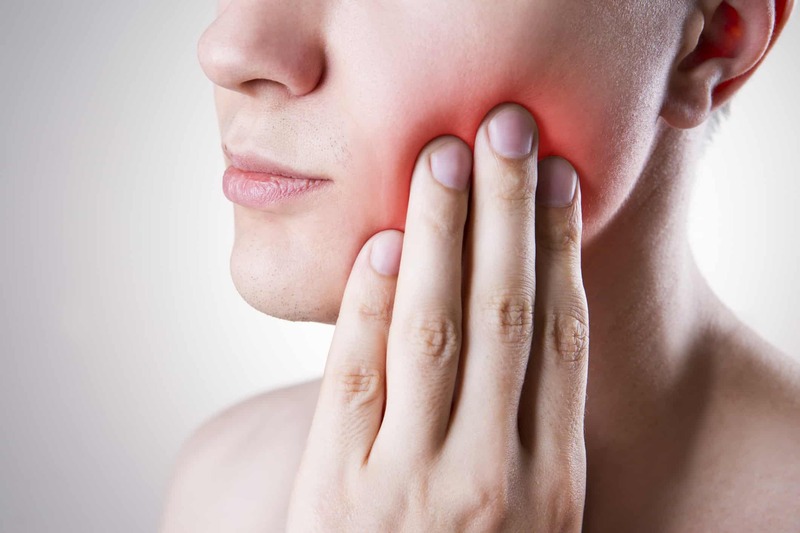 A toothache can be one of the worst pains we can experience and often results in more painful (and expensive!) dentistry, which we all want to avoid. While the exact mechanisms are still debated, it’s thought that bacteria cause plaque build-up which can trigger inflammation that enters the bloodstream. Over time this inflammation slowly damages blood vessels in the heart, brain and other systems in the body. Not all bacteria in the mouth are bad, however. As with the rest of the body, most of the bacteria present in our mouth is or should be beneficial. The problems arise when what we eat, drink or use disturbs the delicate balance. For example, a new study indicates that mouthwash can destroy beneficial bacteria that can protect against obesity and diabetes, and that those who use mouthwash twice per day have a 30% increased risk of developing diabetes. Alcohol, tobacco, sugary foods can also destroy beneficial bacteria. Vitamin D is important for the strength of bones and teeth to get out in the sun in summer, take a supplement in winter, and eat eggs, oily fish, butter, mushrooms. Consider “oil pulling” to pull bacteria out of gums and strengthen and whiten teeth. First thing in the morning put a tablespoon of sesame oil (non-toasted) or coconut oil in the mouth and swill it around your teeth for 20 minutes, then spit it out.